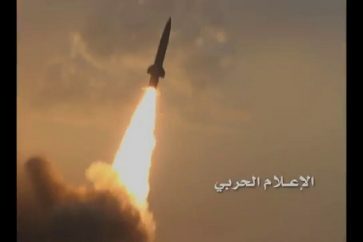 “We warn of any military escalation in Hodeidah. 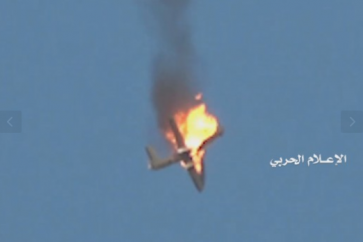 The response will extend to the depth of the countries’ capital cities involved in the escalation,” Sayyed al-Houthi warned in his speech aired through television and radio stations. He referred to Saudi Arabia and the UAE, which are leading the aggression against the Arab impoverished country. The speech was made to mark four years of the brutal war on Yemen, which began on March 26, 2015. “We are coming into the fifth year of resisting the foreign military aggression with a much more developed long-range ballistic missile arsenal,” he said. 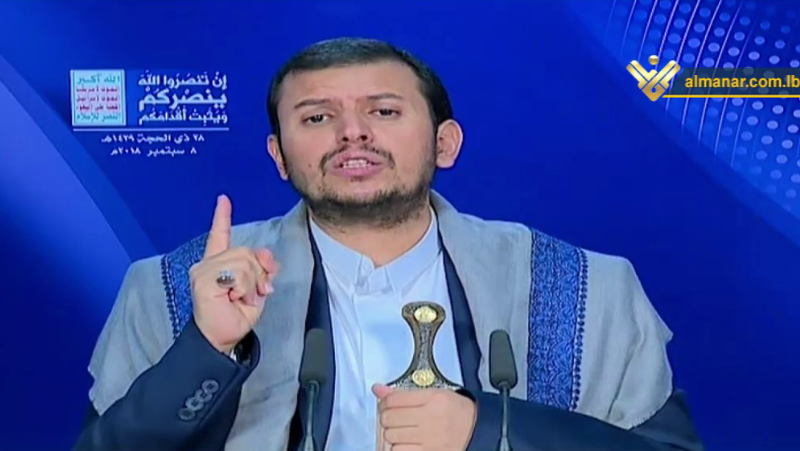 “Enemy seeks to foil the Sweden Agreement to occupy our land … but we will fight until the end,” Sayyed al-Houthi added. The peace deal, which was reached in Stockholm in December last year, was initially seen as a hope to end Yemen’s war, but it has since stalled over what the United Nations calls “misinterpretation” of the deal’s terms. The deal focused on the contested Hodeidah port city and general exchange of prisoners to rebuild trust between the Saudi-backed exiled government and Houthi revolutionaries as the first step toward a comprehensive political settlement. In this context, he assured that US poses a great threat to rights of people of the region, noting that Washington seeks to seize Muslim holy sites and deprive Palestinians from their right to return to their land.